Update! 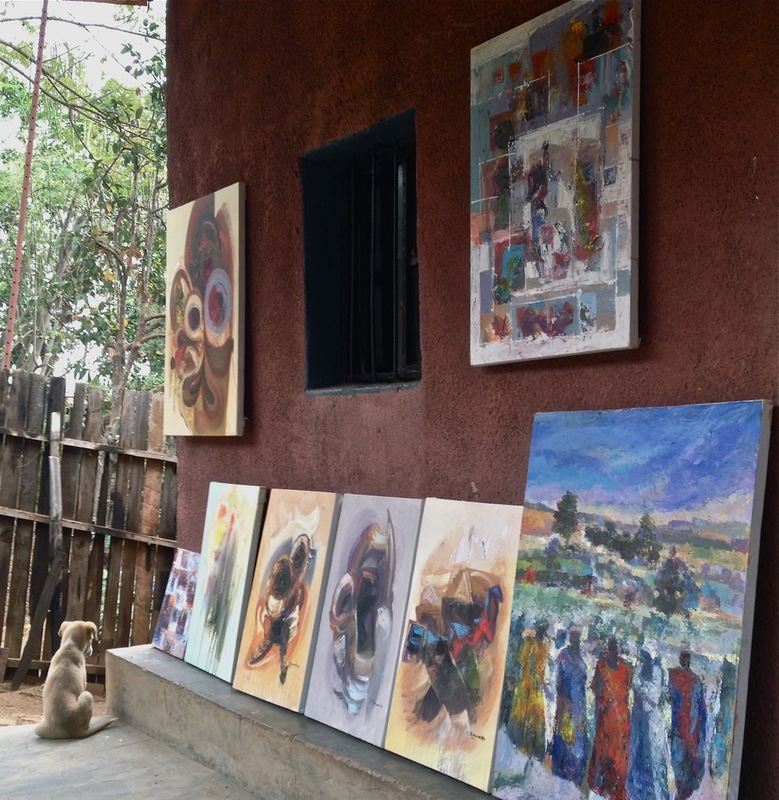 Tongo Art Gallery closed its Kigali location in fall 2015 as Joe and Sarah moved to the United States. They plan to open a new gallery stateside soon! 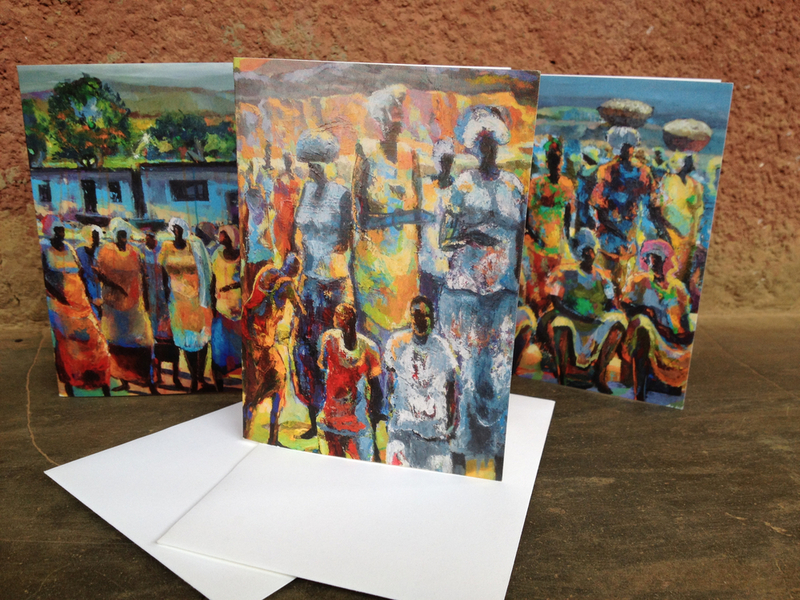 A contemporary African art gallery located in Kigali, Rwanda. 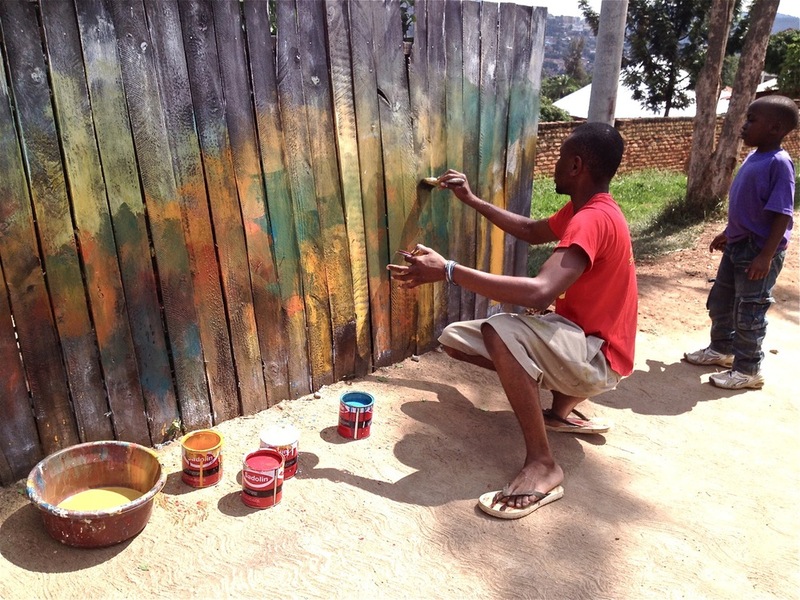 Co-owned by painter Joe Mukuna of the Democratic Republic of Congo and designer Sarah Manion of Cape Cod, MA - The artist pair met at an art show in Kigali. 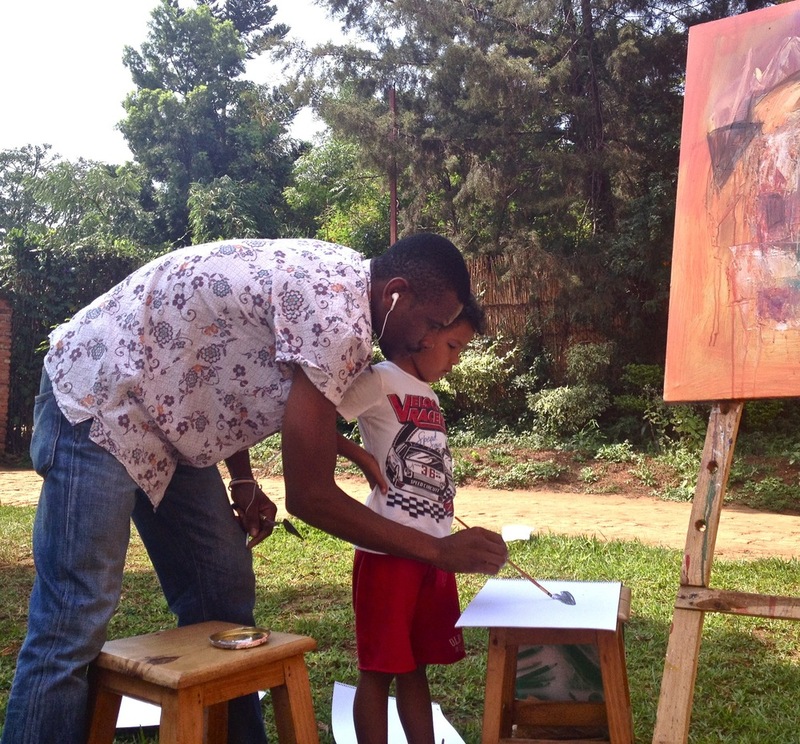 Both drawn to a love of art and the desire to promote creativity in Rwanda, they decided to open a gallery. 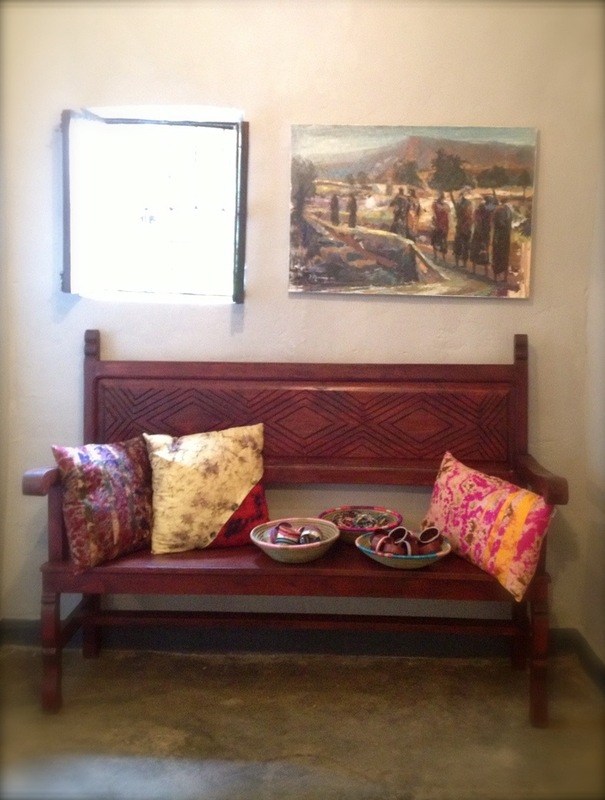 While open, the gallery specializes in original paintings, unique jewelry and accessories. It also hosts activities and events such as live music and art lessons. Tongo means morning in Lingala, Joe’s 1st language. 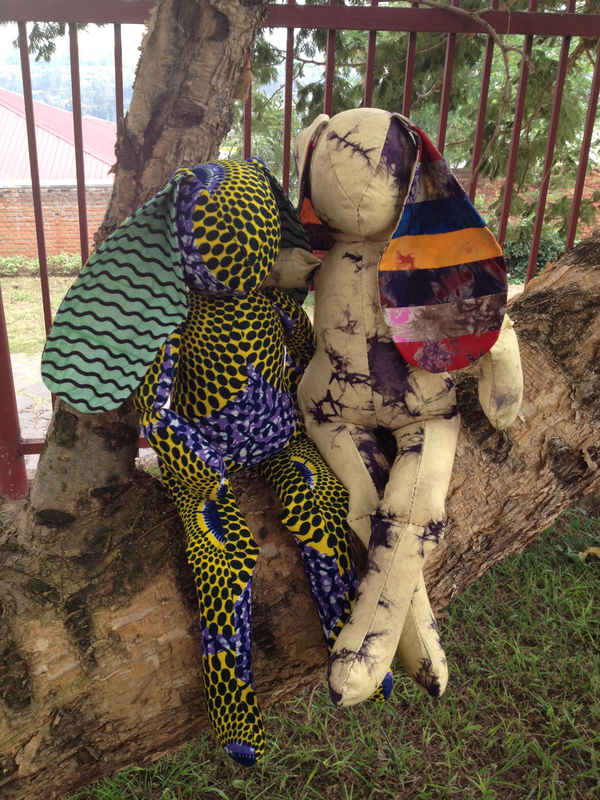 Joe and Sarah are both drawn to the spirit and determination of Rwanda. Tongo therefore represents not only a new beginning – a fresh start – but also a celebration of a tiny country with exceptional heart and determination. In the spring of 2014, Tongo was successfully funded on Kickstarter. This video will tell you more about the gallery and future expansion plans. We're so grateful to all our supporters who have made this dream a reality.